This villa has it all. Prior guest, the best source of unbiased feedback, have rated this villa as a great value with great views and accommodations. Do not be mislead by outdated pictures, owner entered comments, and telephoto pictures. 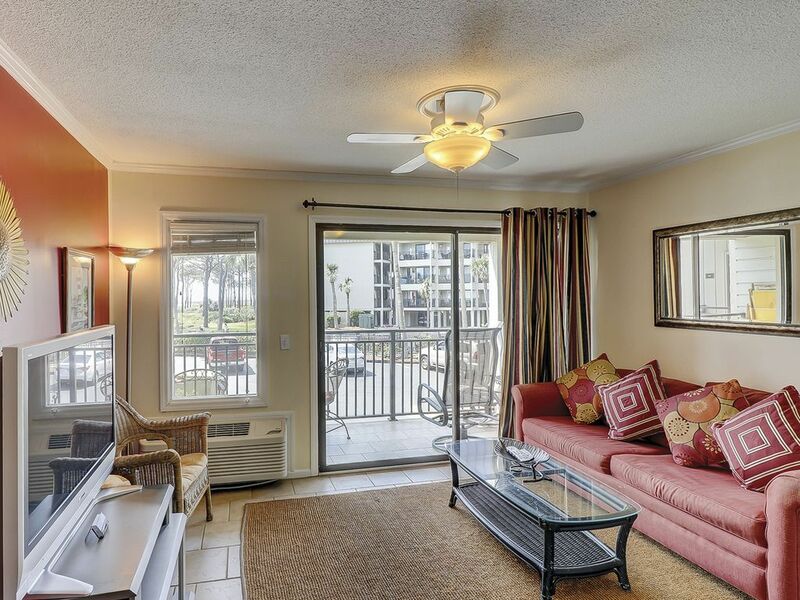 Enjoy great ocean views and cool ocean breezes from your private balcony in this oceanfront Sea Side Complex. 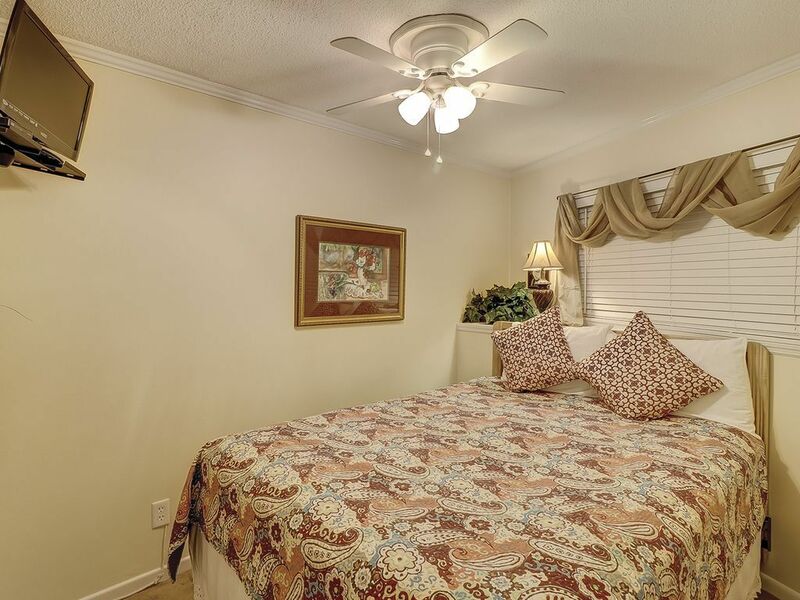 This beautifully decorated second floor villa is designated non-smoking for your comfort. 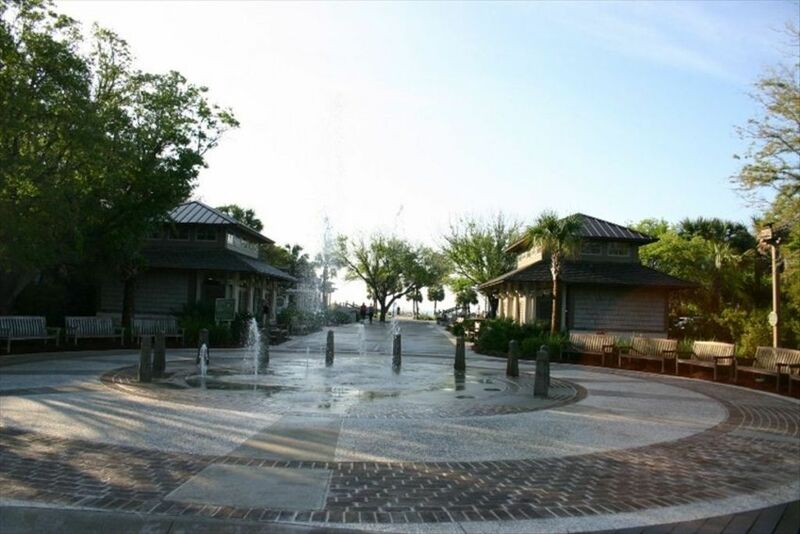 Popular South Forest Beach is within walking distance and offers Water Fun Park, Coligny Plaza, and various restaurants/nightclubs. 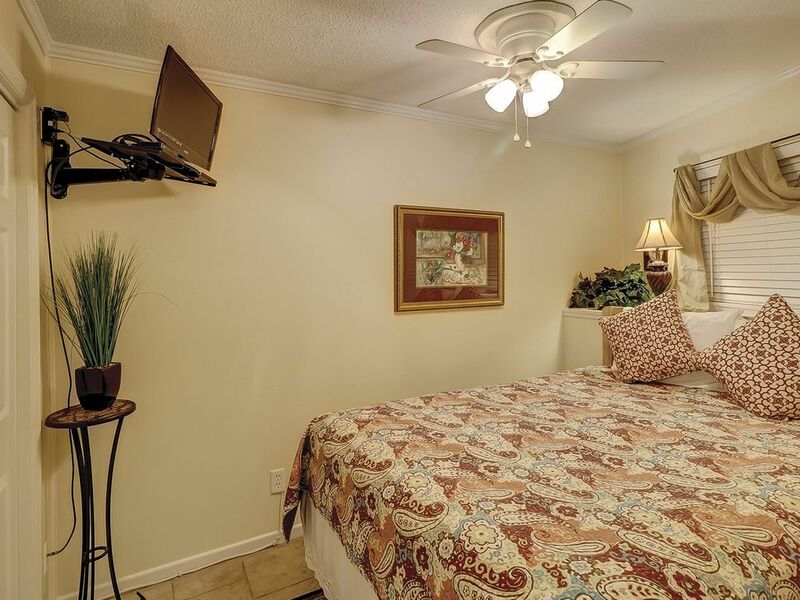 The cozy bedroom features a queen bed with HDTV and adjoining bath. Enjoy the ocean view from the charming living/dining area with its comfortable sofa bed and entertainment center with its HDTV & DVD. The functional kitchen includes range, microwave, dishwasher, and full accommodations. Two built in bunk beds are ideal for young children. 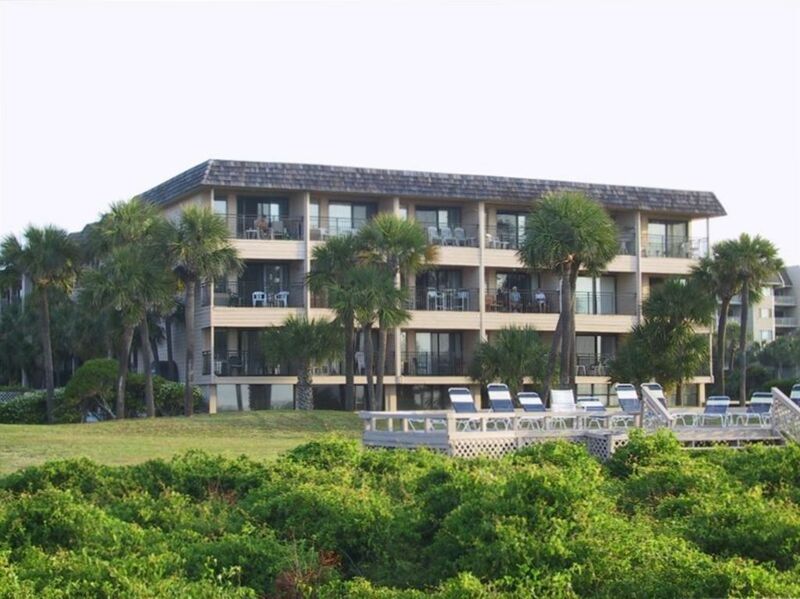 This recently renovated Sea Side complex features an oceanfront sundeck & swing, two pools, washer and dryer on each floor, elevator access and covered parking with security. 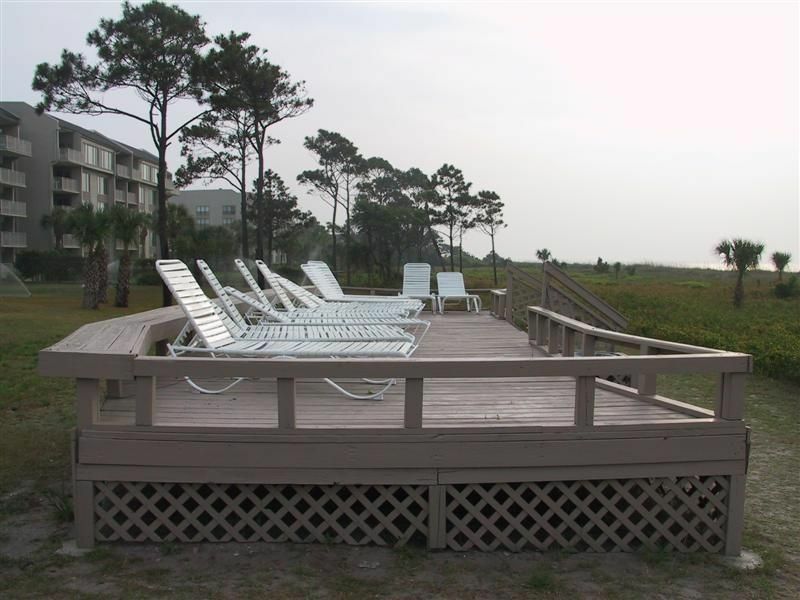 Come relax at the most beautiful beach on the East Coast or play the challenging golf courses while enjoying this ocean front complex. 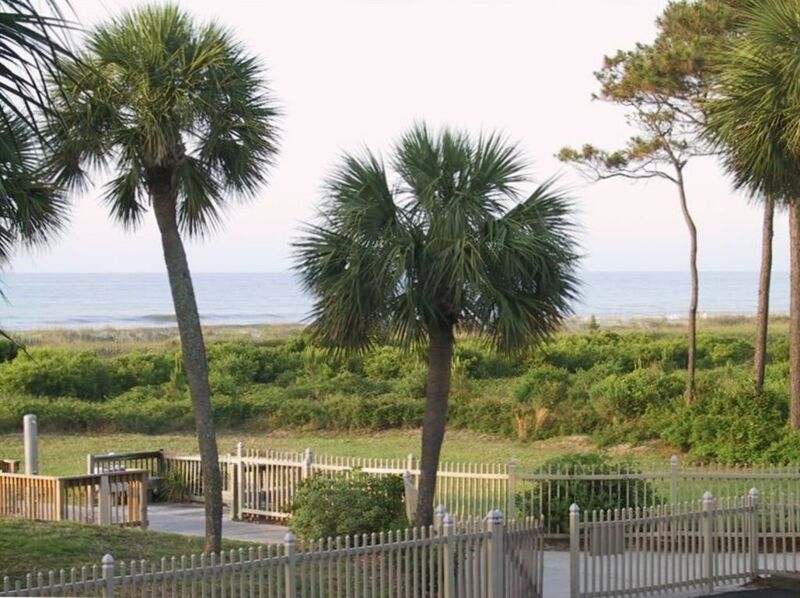 This is a perfect villa for a small family looking for affordable accommodations, convenient location, and GREAT ocean views (1st condo from oceanfront). ALL FIVE VILLA'S ARE LOCATED AT SSV. BOOK FOR A MUTIPLE BED RENTAL. Location, location, location - ocean view without the premium. 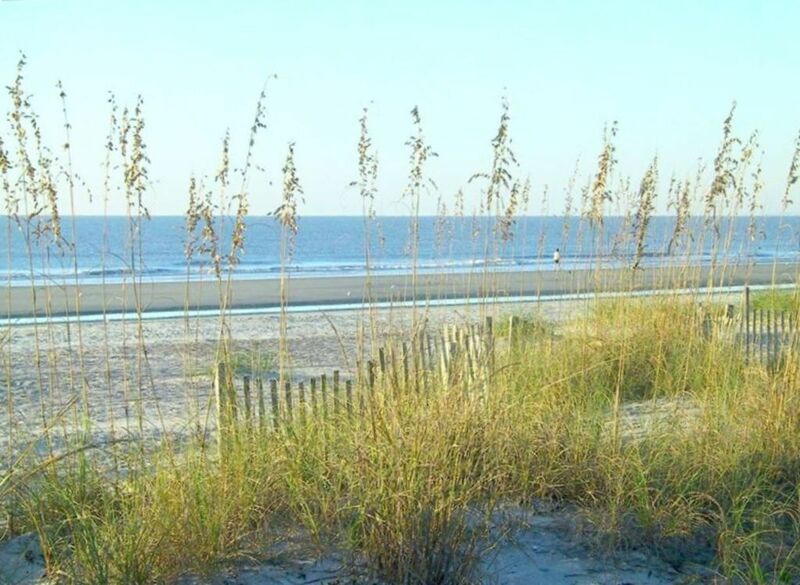 Close to everything including the best beach on the Island. We simply parked the car - walked and biked everywhere. 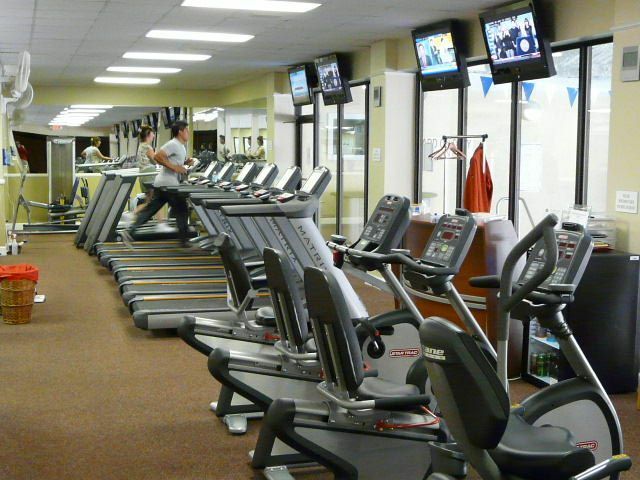 With the complimentary Fitness Center pass, we were able to exercise and swim - a nice bonus. David is the perfect landlord/owner - he met us onsite, provided great travel advice for travel on and off the Island, and gave us an overview of the property. All in all, a great vacation, great value for the money. We are already planning our next visit. David the owner was very organized and easy to work with. 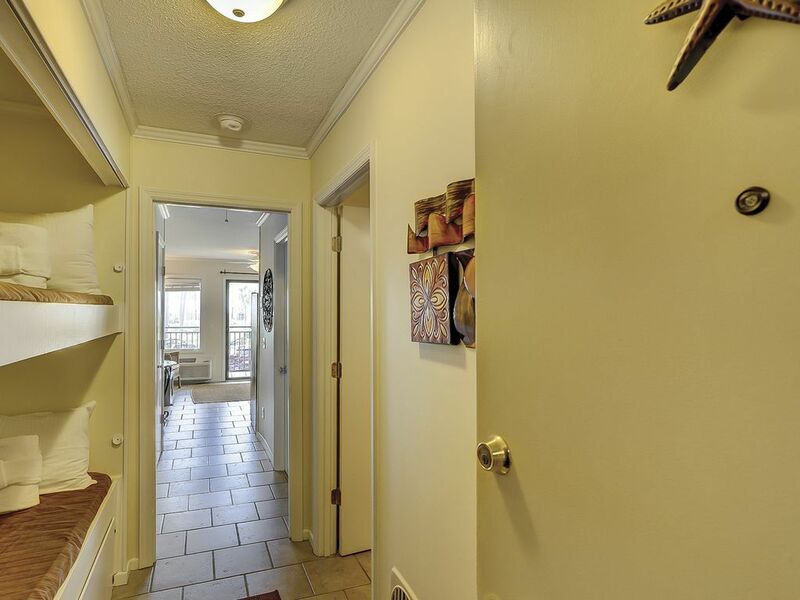 Everything was just as the VRBO listing indicated, David provided additional information which made check in/check out simple, lists of things to do and what to see and the unit was very comfortable for us during our stay. 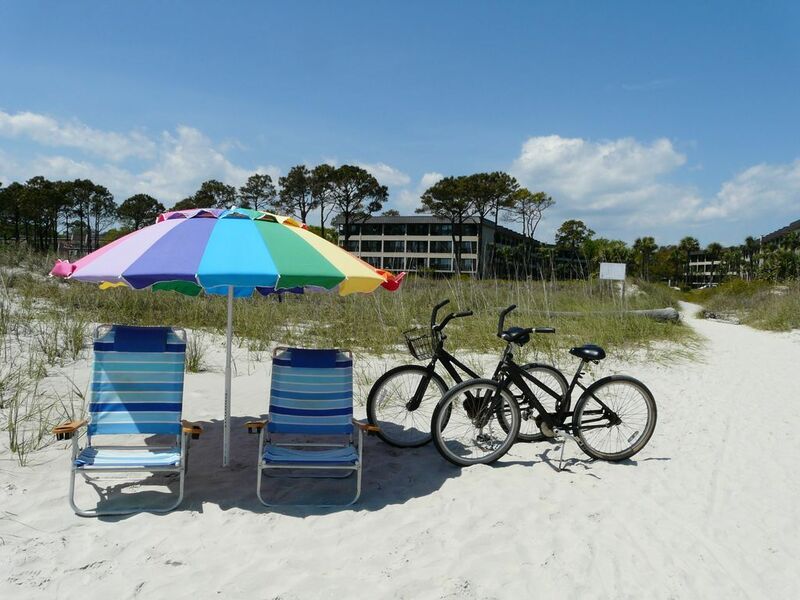 The bikes, beach chairs and umbrella were excellent extras to make the trip most enjoyable. 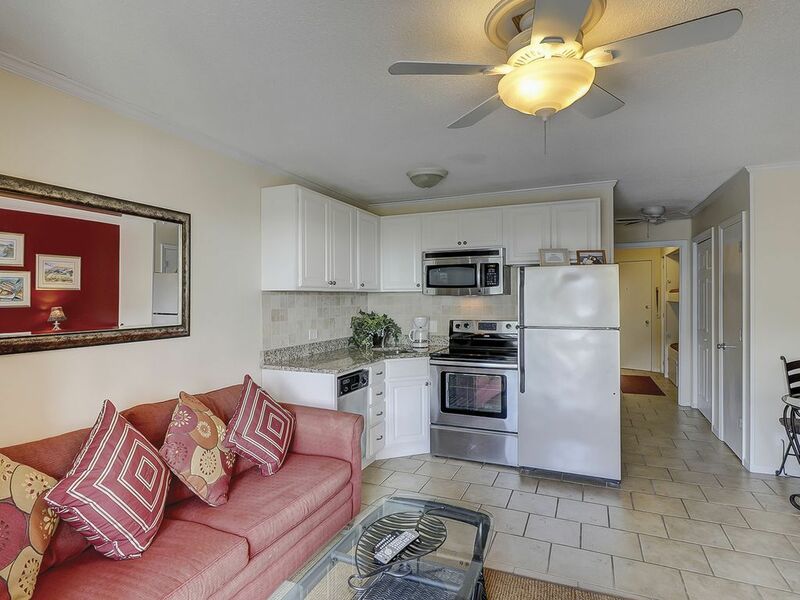 Condo was just as described-updated, good use of space, comfortable bed, nice furniture, view is wonderful. 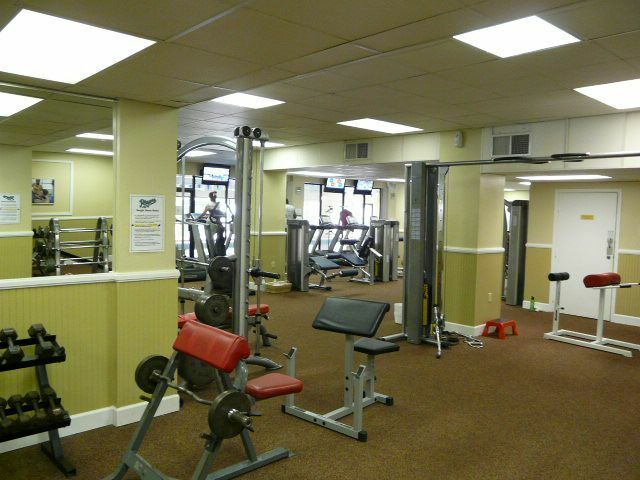 The interaction with the owner is extremely pleasant and prompt. You will not be disappointed. 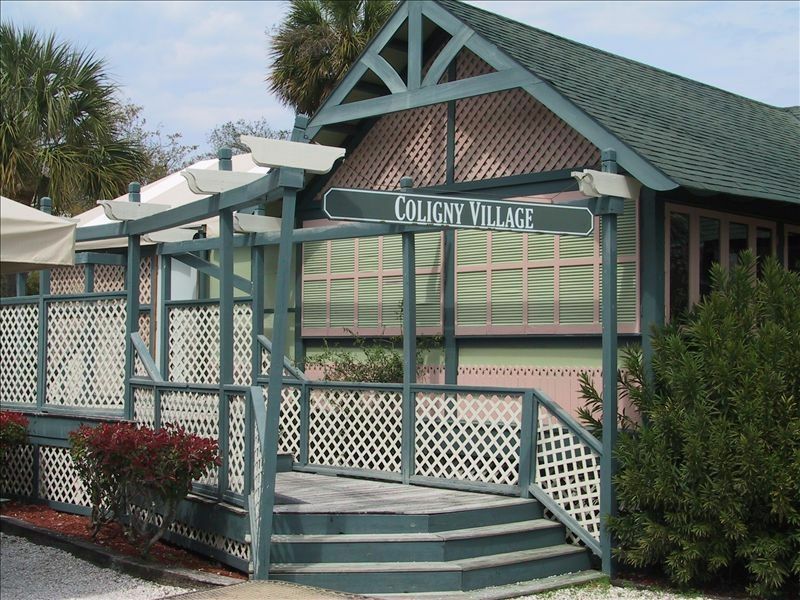 Great location, great price, great accommodations for two adults! 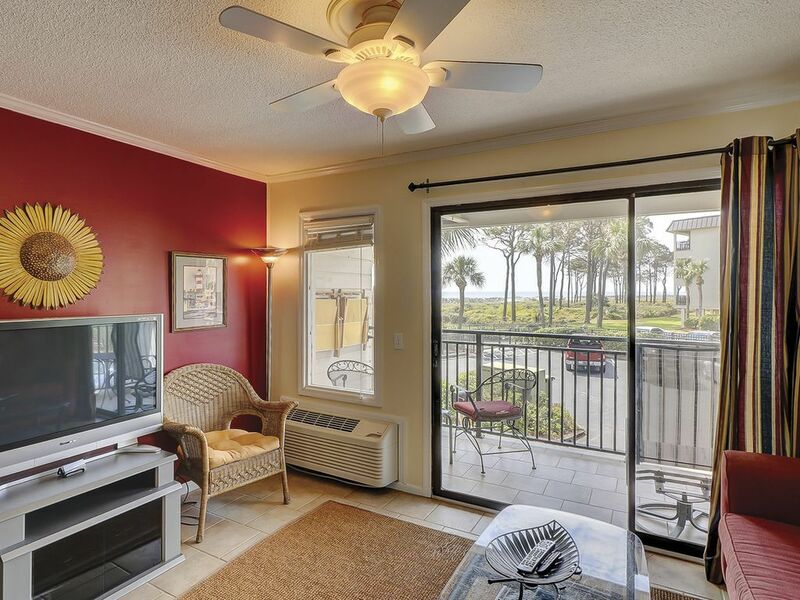 Unit# 127 provides a beautiful ocean view with all conveniences close by. Greatly enjoyed the beach walks although the weather could have been better. The unit was adequate but could use some updating and detailed cleaning. Enjoyed comminicating with David and he was very accomodating. I would cetainly return to Sea Side Villas on my next visit. David Luce 4783906031 Show Phone No.